What if you could read a book online even as it’s being written? Such that you didn’t need to wait until the book is in print to read it? Such that you didn’t need to read the book in print at all unless you were led to do so once it was actually published? What if that book offered to you an amazing treasure chest of 365 blessings so awesome and wonderful and beautiful, so powerful and convicting, so life-giving and life-changing, that you couldn’t even fathom the heights and depths of the love, grace, mercy, and truth behind those blessings? Please join me on a captivating, thrilling, challenging, and deeply inspiring and fulfilling adventure as I go forth with an incredible project the Lord has placed on my heart. To share with you online my newest book even as I write it filled with 365 blessings for which each and every one of us should be indescribably thankful – messages from the treasure chest of God’s magnificent Word, the Bible. Please if the Lord so leads you join me on this journey. Please invite others to join us on this journey if the Lord so leads you to do so. And please pray for me as He leads me forth with this project to which He has called me. 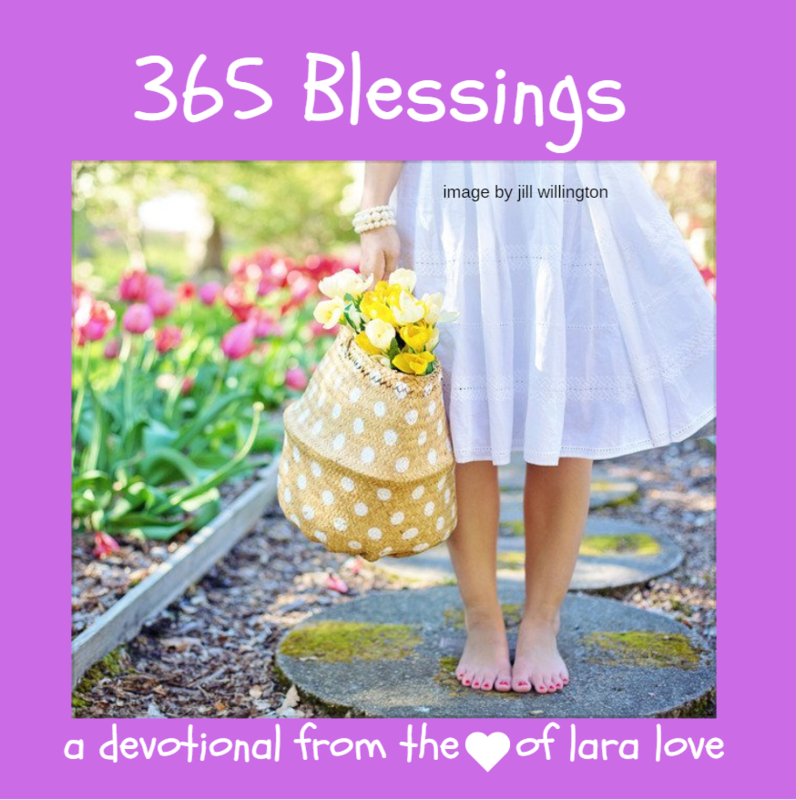 The best way to join me on this journey with 365 BLESSINGS is to SIGN UP for my GOOD NEWS DAILY which is 4 themed devotionals (365 BLESSING included!) 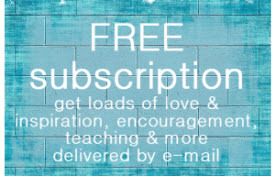 lovingly bundled into one daily email along with ministry updates & prayer requests.